Fans love to watch the top professionals go head-to-head. 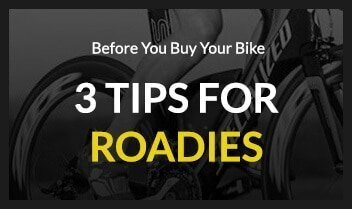 Whether it’s at cycling’s biggest event – the Tour de France, or in Kona at the Ironman Triathlon World Championships. In recent years, sites such as Training Peaks have provided us (the fans) with insights into the power data of our idols. And, as the price, availability and reliability of power meters has improved, many coaches and athletes have gravitated towards power as a tool to measure performance, often sacrificing technique and speed in the pursuit of it. SPEED BEATS POWER. Every, single time. Many don’t share my view in the speed vs power debate. I ran a survey on my Facebook page last week and over twice as many people nominated power (59 votes) over speed (26 votes). The above chart compares the average power and speed of 4 professional male and female competitors, over the 180.2km bike leg, of the 2016 Ironman Triathlon World Championships. Of the males, Lionel Sanders has the best average power at 292.65 watts, yet Sebastian Kienle, who’s power output is almost 10 watts less, has out ridden Lionel by over 3 mins. 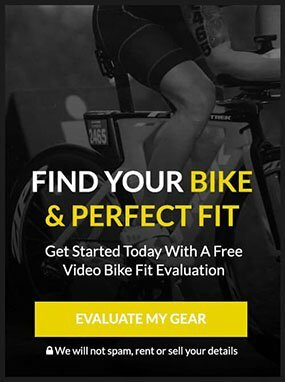 Lionel’s bike split of 4:26:30 closely resembles that of Jan Fodeno at 4:26:48, yet Jan actually averaged over 20 watts less than Lionel for virtually the same bike split. 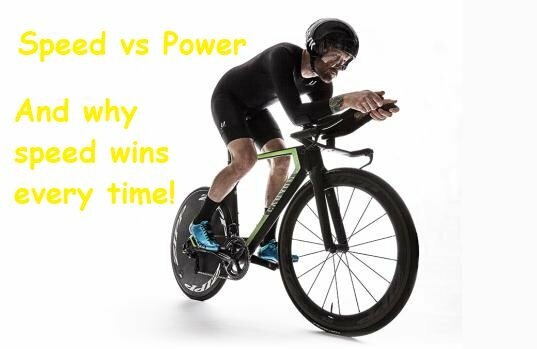 So what’s more important here – power or speed? In the case of professional cycling, there’s little point being the most powerful cyclist in the peloton if you’re not able to draft effectively and conserve your power for when it’s most needed. Take for example the sprinters, who have excellent top end power, they spend most of their day being shielded by their team mates throughout the flat stages, only to appear in the final few hundred meters of the race, to turn that power into…you guessed it…SPEED. 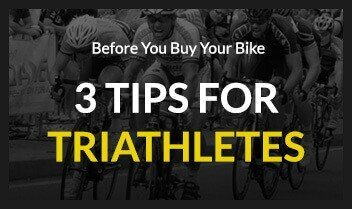 Training with, and developing your power on the bike will clearly pay dividends, however, don’t dismiss the importance of either technique or aerodynamics, as these things can deliver free speed, and in racing, nothing trumps speed.